Categories: Game Boards, IGS, New Releases / Best Sellers, Nudge/Skill Games, Vertical Game. 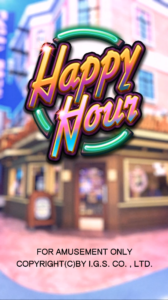 Happy Hour is a single line Skill Nudge Game. 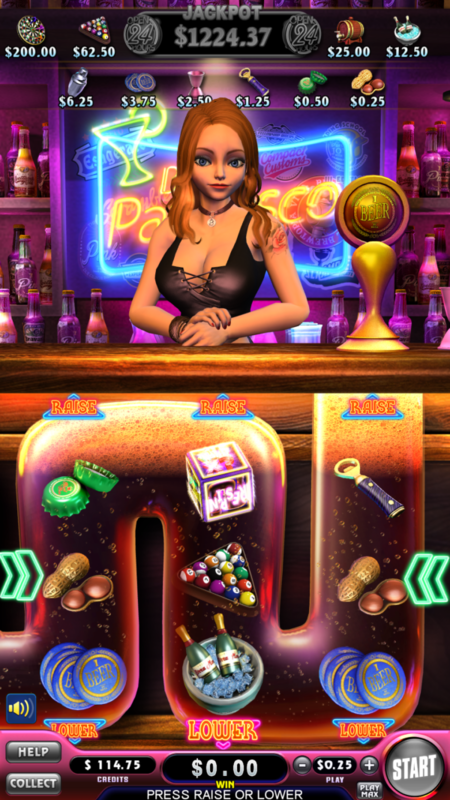 Happy Hour boasts Full High Resolution Graphics along with plenty of Feature games. Press + or – to adjust your play amount. Press START to play a new game. Press RAISE or LOWER to move one symbol up or down. Only one move is allowed per game. 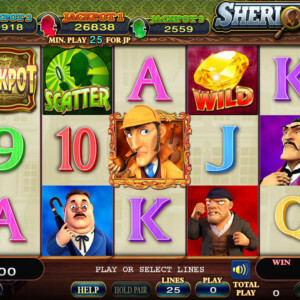 Match a winning combination on the pay line and with that prize accordingly. 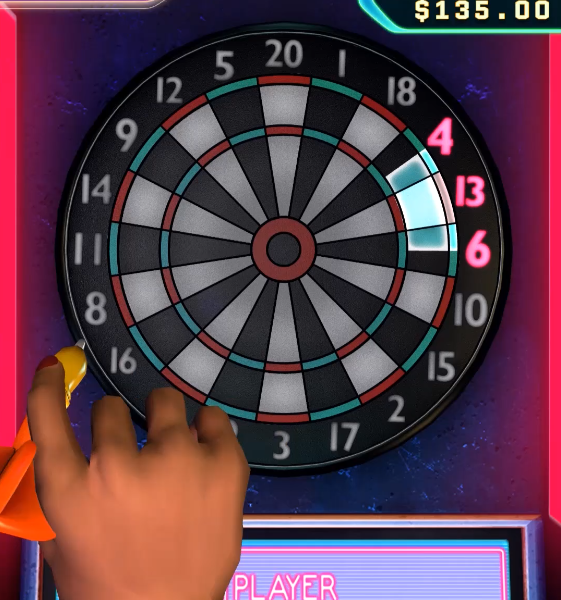 The game ends if the player moves the wrong symbol. The wild symbol can substitute for all symbols except the Dice symbol and the Open 24 Hours symbol. 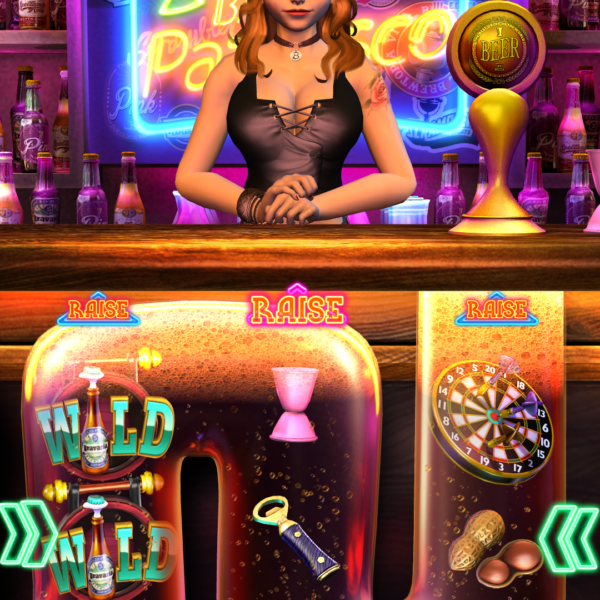 During the Wild feature the bartender will randomly spill beer during the game which will turn one reel to Wild symbols. 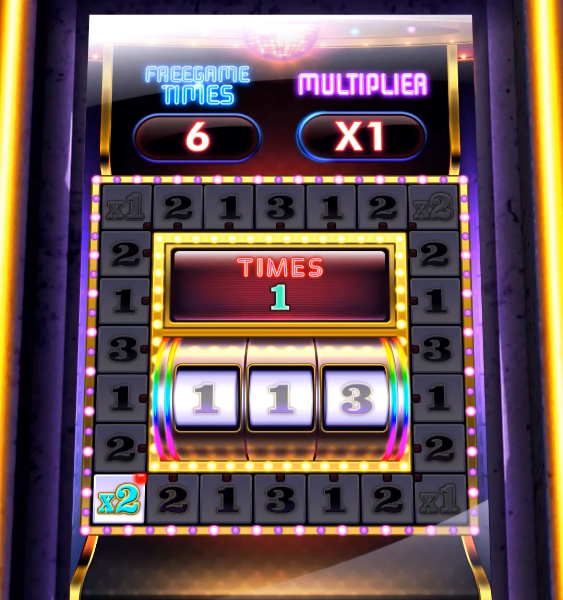 The Multiplier feature will be triggered if the Dice shows Wild. 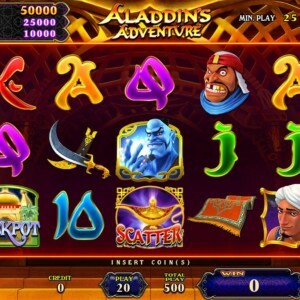 The dice will reveal the multiplier number to increase the winning symbols odds. 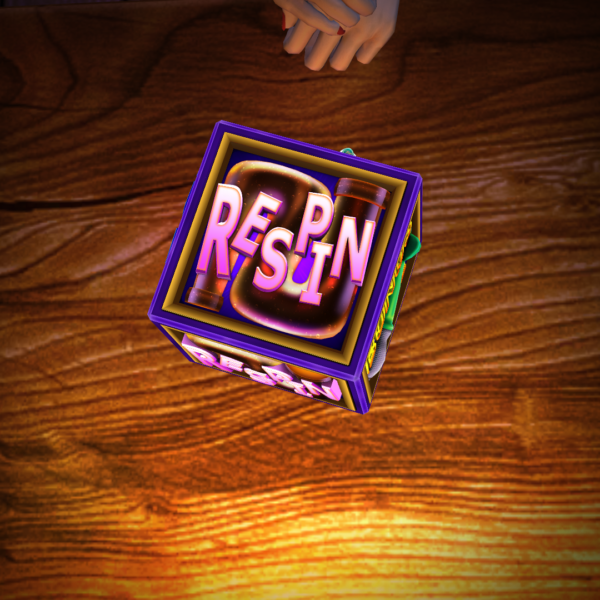 When the Dice shows Respin, the Respin feature will begin. Three respin times will be awarded. 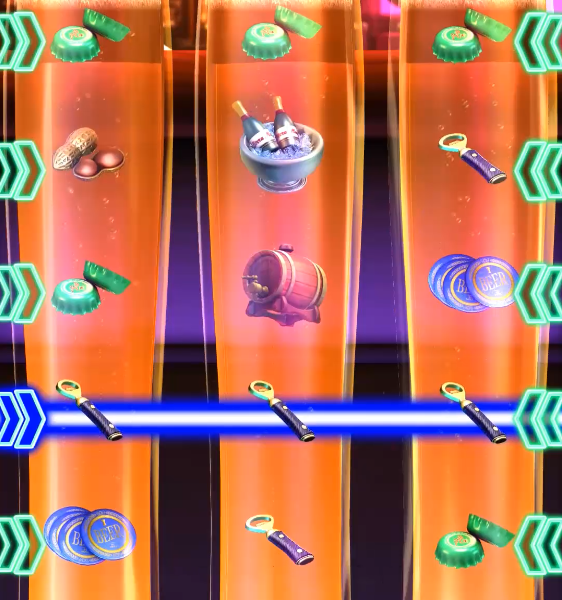 Three more reels and two more pay lines are added to the game. The bartender will move the pay line frame. When the frame stops, the prizes will be awarded according to the winning pay lines in the frame. 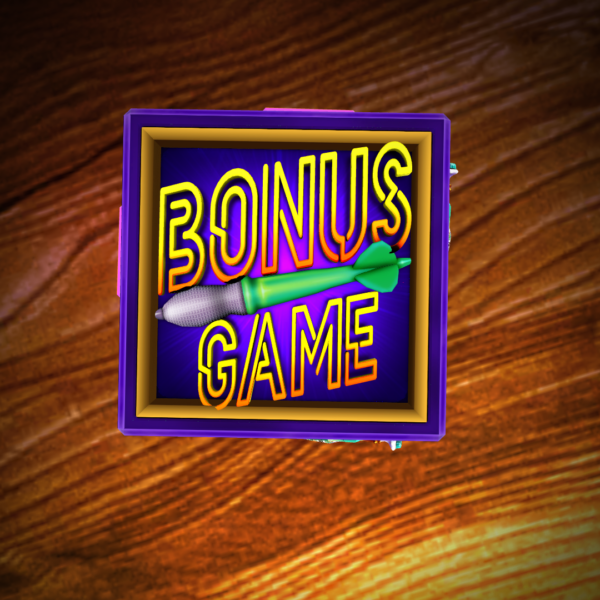 The Bonus game will be triggered if the Dice shows Bonus. 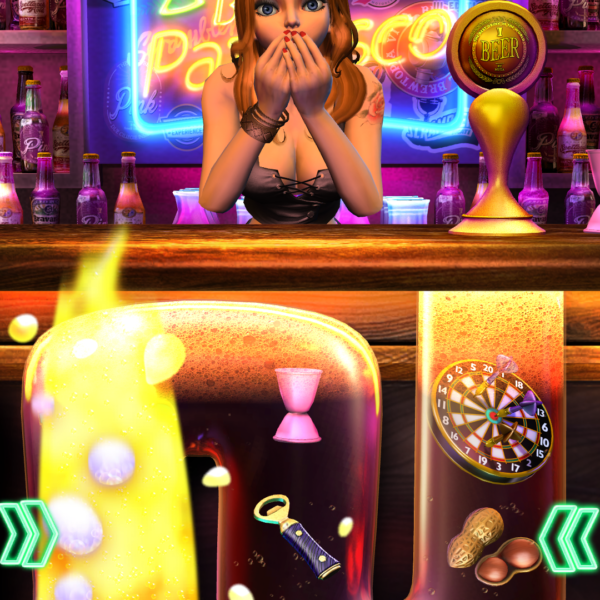 Players will play darts with the bartender for three rounds. Press stop to decide your score range. 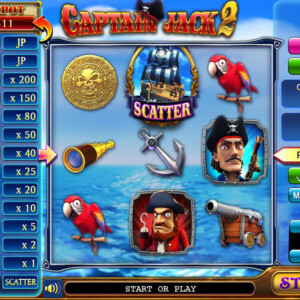 The total score will become the multiplier. 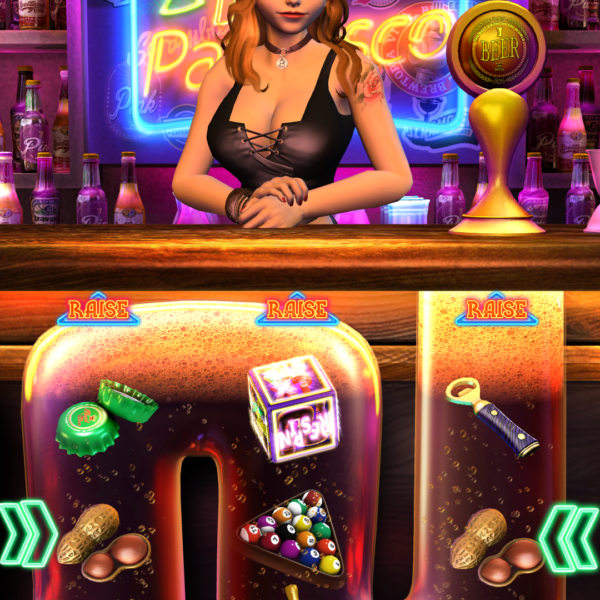 If the players total points are more than the bartenders the player will win bonus credits. If the Dice reveals Free Game that feature will begin. 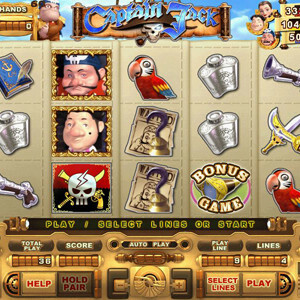 The player will play a mini game that determines the Free Game times and the total multiplier. 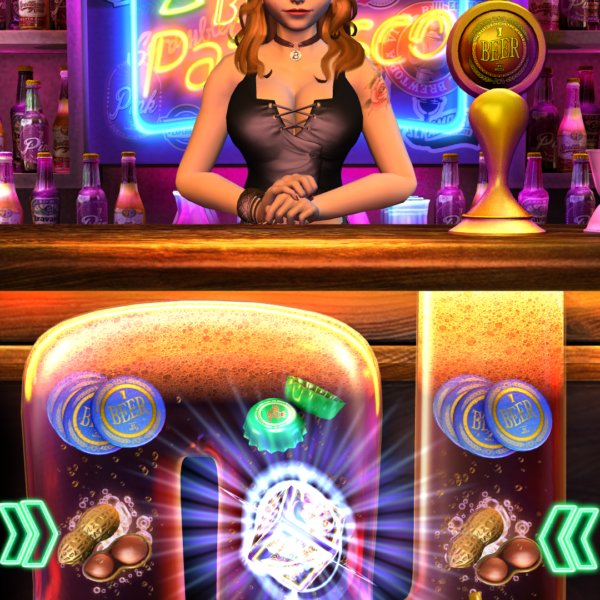 During the Free Games the player plays with at least three pay lines and every time the arrow symbol appears, Happy Hour will add another pay line. There is a potential for six total pay lines. 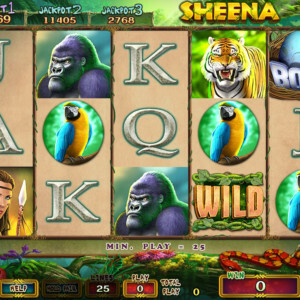 When a player lands three Open 24 Hour symbols on the pay line the Jackpot will be awarded.